Communication is an essential part of sociality, and an animal’s vocal communications provide a window into their cognitive capabilities, motivations, and behavioral ecology. Communication is also a important model of sensorimotor neurobiology because vocalizations are the motor output of a sophisticated suite of brain pathways that integrate across multiple sensory modalities and time scales. Vocal communication systems are highly diverse because they have been shaped by intense natural and sexual selection. Studying the evolution of communication networks in the brain provides important insight into how environment and ecology molded the social brain. Our lab studies bats because of their biosonar capabilities and their unusually broad repertoire of communication calls and songs. Echolocation provides an exciting model system for exploring how multiple brain pathways interact to control behavior on a millisecond time scale. Our neural studies investigate the neurocircuits that guide delicate changes in sonar pulse acoustics. 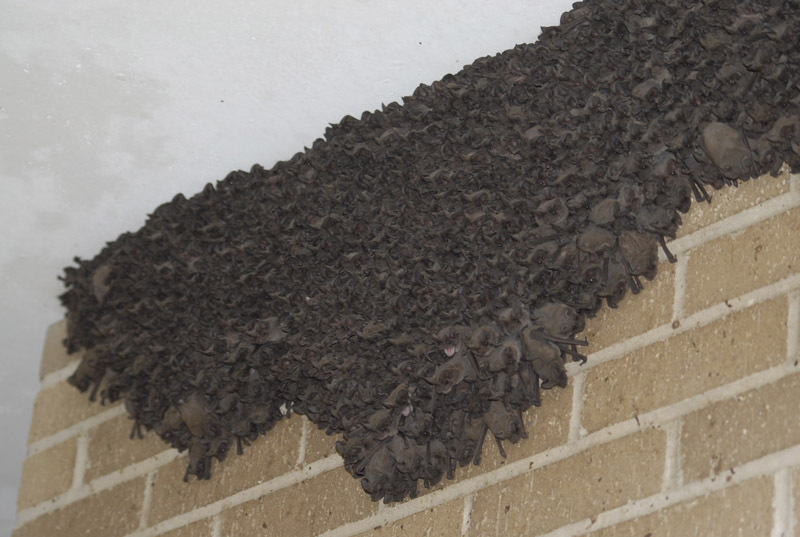 Our behavioral studies of bats echolocating in groups has shed light on how they coordinate their sonar systems to minimize interference with one another. 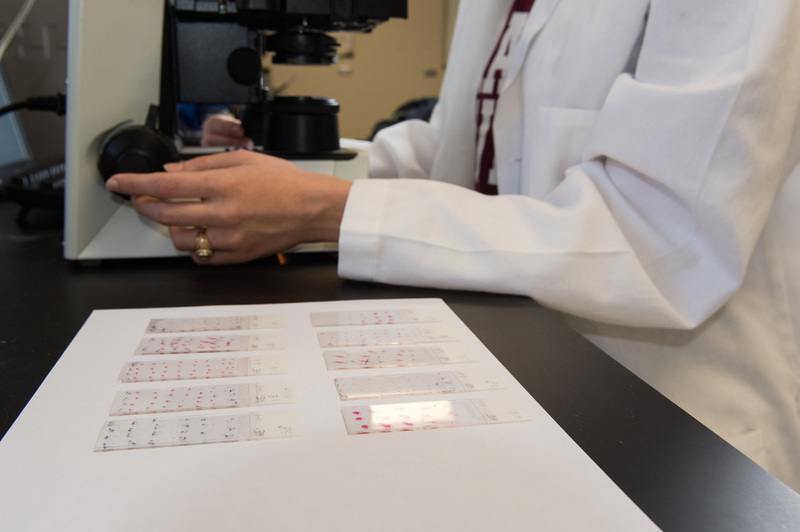 This research has direct relevance to man-made sonar and wireless communications systems. 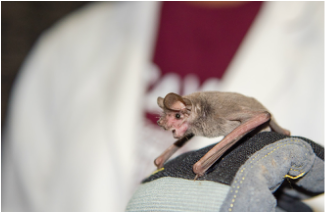 Singing by bats offers exiting new opportunities to young investigators to explore how mammals and birds converged upon a similar behavior via different neural mechanisms. Identifying and characterizing the functional neurocircuitry of the bat’s song production network is a major component of our research. ﻿Many important details about the origins and evolution of vocal production in mammals remain hidden. By carefully mapping the neurocircuits that produce and manipulate echolocation pulses in bats we can get a glimpse of how the vocal motor pathways compare to other sensorimotor systems and better understand not only how human speech evolved but also derive clues as to why vocal communication appears generally constrained in other mammals.